Our welcoming nursery is designed for babies from 6 weeks through walkers. 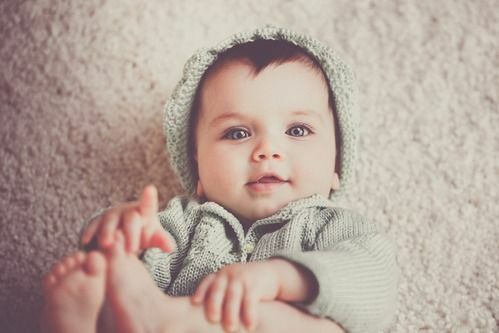 Our BridgeBabies team will rock, play, and begin to teach your little one about Jesus. This service not only provides a lasting Godly foundation in the life of your child, but also allows you, the parent the freedom to engage in service knowing your child is well cared for. Our secure check-in system allows our team to notify you in the event that your child may need you during service. The nursery is open during the service. 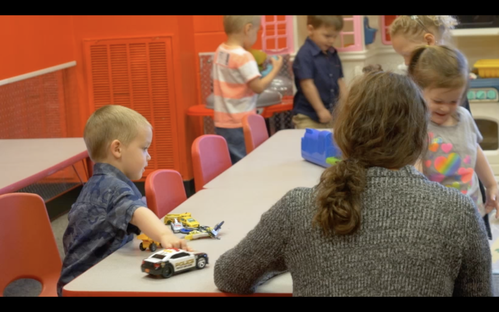 TheBridge’s toddler classes are designed to engage 2 to 4 year olds in a structured class that provides opportunities for them to discover that God loves them. With Bible story times, crafts, games, and other fun filled activities, toddlers will grow in their understanding that God made them and loves them as they grow physically through this discovery year! Our toddler classes use a secure check-in system that allows the BridgeKids Team to contact you in the event that your child may need you. This class is available during the service. Ages 5 and 6 will begin to learn Bible stories along with memorizing Bible verses and singing simple worship songs to Jesus. Our trained team work lovingly with each child to help them feel welcomed and enjoy their class that's designed just for them. 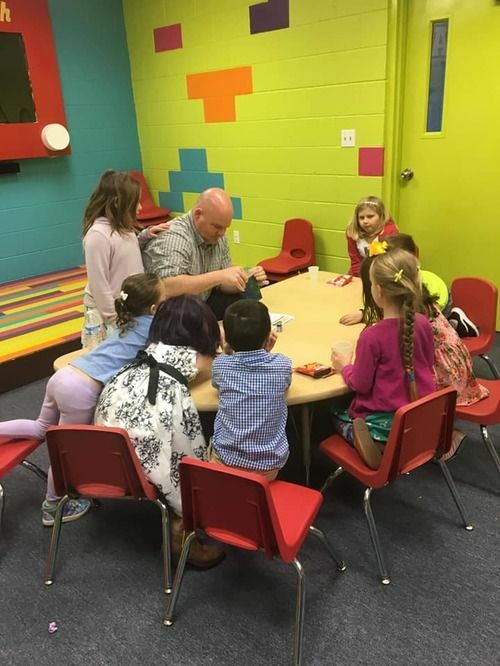 During church services, children will have opportunities to create crafts that help them remember their Bible verses, as well engage in games and activities that also reinforce Biblical teachings. As your child spends time in our preschool class, our goal is to help prepare them for a lifelong friendship with their Savior, Jesus. 1st-5th Grade- During the elementary school years, children are able to enter a deeper, more personal walk with Jesus and impact their worlds. Each week, your child will engage in energetic worship and learn many Biblical truths interwoven through games and activities. 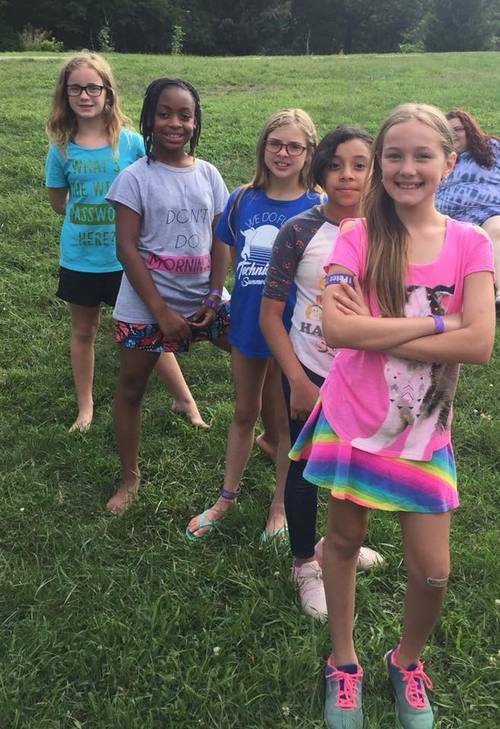 Additionally, your children will be connected to a small group where they learn to pray, read their Bibles, and build friendships with other kids who share their faith. Kids are challenged to find ways to live out the Biblical truths that help them become the light of the world. In Kid’s church, we make the most out of every minute we have with children to do as Jesus commissioned in Matthew 28:19, “Go and make disciples of all nations…” Children ministry times are available during the church service. Remember you can always head over to Plan Your Visit and pre-register your kids before you come. All children up to 5th grade will use the secure BridgeKids check-in in the foyer. If you have any questions about BridgeKids or BridgeBabies, we want to hear from you!